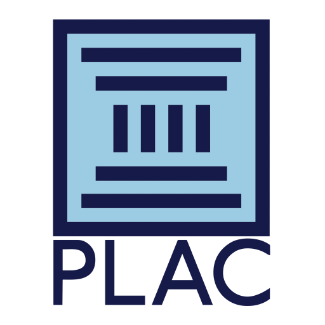 Welcome to the PLAC Spring Meeting. To increase networking among members, we have created Wednesday and Thursday evening Dine Arounds! We know that many of you have dinners planned with your clients. 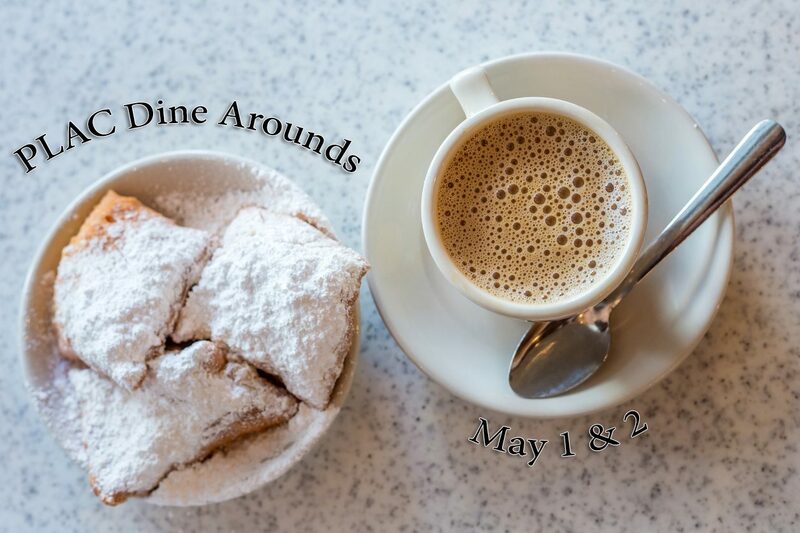 But for those that don't have plans yet, we have booked restaurants around New Orleans for you to choose from. Most Restaurants Anchored by Corporate and/or Board Member. All reservations are at or near hotel and easily accessible by taxi or Uber. Off property dinners will launch from the lobby at least 15 minutes prior to the dinner reservation and table leaders will have signs. You will receive email/text confirmation before the event. This is a no-host dinner, however sustainers are encouraged to host corporate attendees. We hope you will consider signing up!